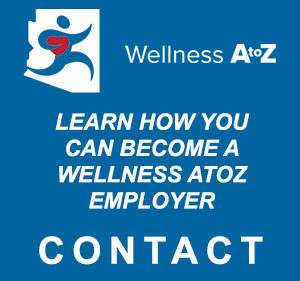 Wellness AtoZ Day, recognized by the State of Arizona and Governor Doug Ducey, is a day to acknowledge the positive health and wellness opportunities that Arizona has to offer. On this day we celebrate physical activity and healthy lifestyles. We encourage everyone to get their hearts pumping by exploring the breathtaking beauty of Arizona’s desert. Join us for the second annual Wellness AtoZ Day celebration on May 19, 2019 at Kiwanis Park in Tempe. 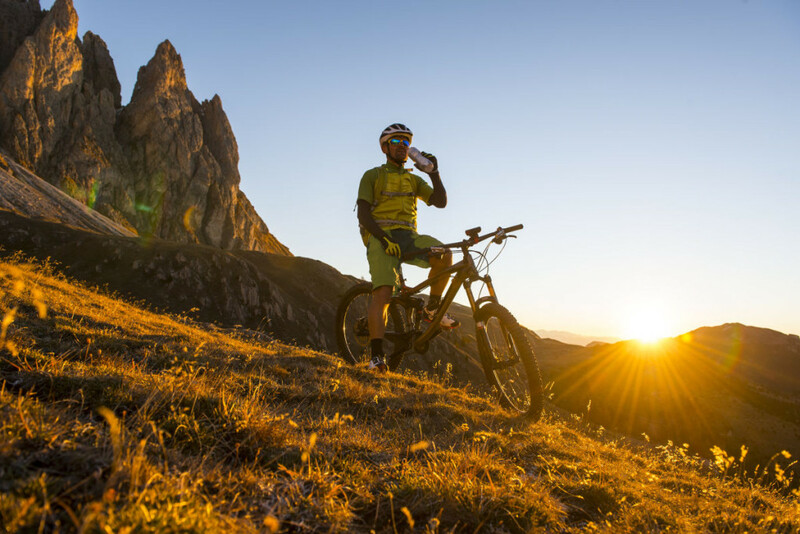 We encourage you to hike a mountain, bike along the canal, play a sport, go for a swim or simply be one with nature. Share your activity with us on social media by using hashtag #WellnessAtoZDay2019.